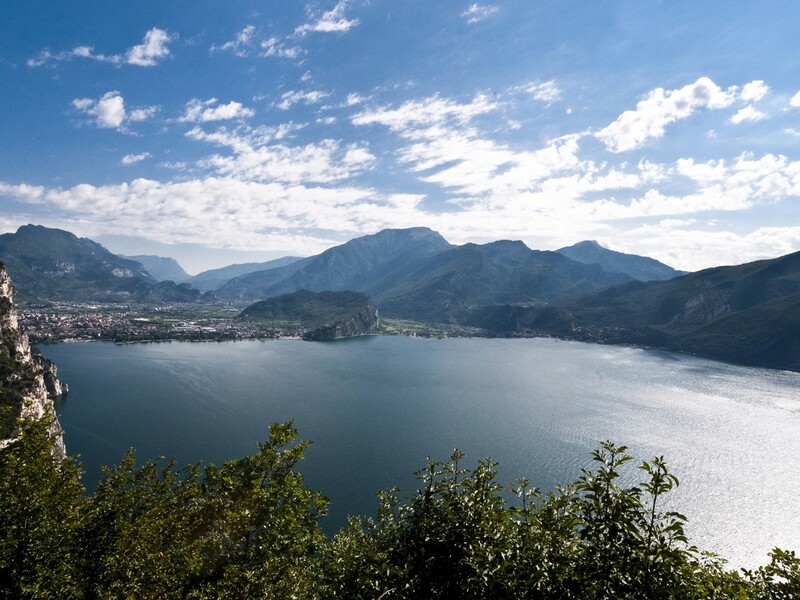 For passionate alpinist, climbers and sun worshippers the summer in South Tyrol offers so many possibilities and pleasurable moments. 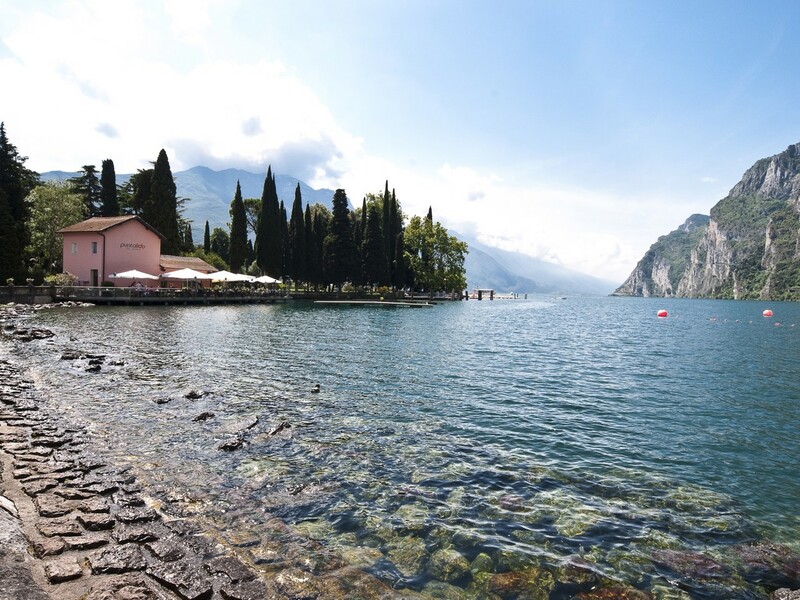 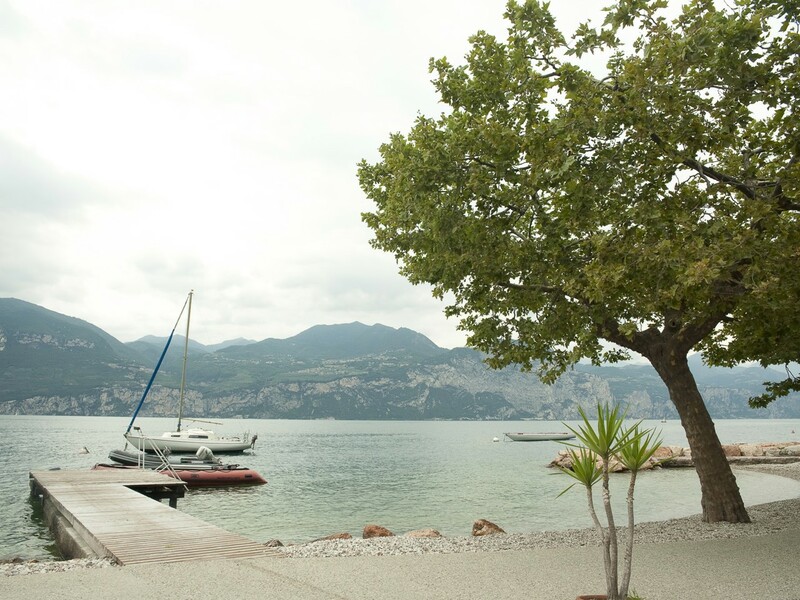 If you nevertheless would like to enlarge your margins and experience sea-like feeling, we recommend Lake Garda warmly to you. 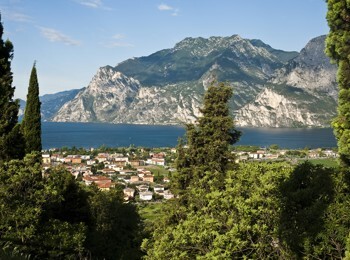 Italy’s largest lake, sometimes also called “Sea Garda” ranks among the most popular holiday destinations and places of excursion in Northern Italy. 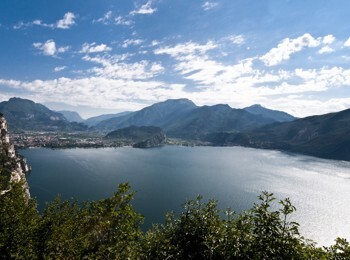 On the one hand this is due to the fact that from South Tyrol it is easily reachable in a little while. 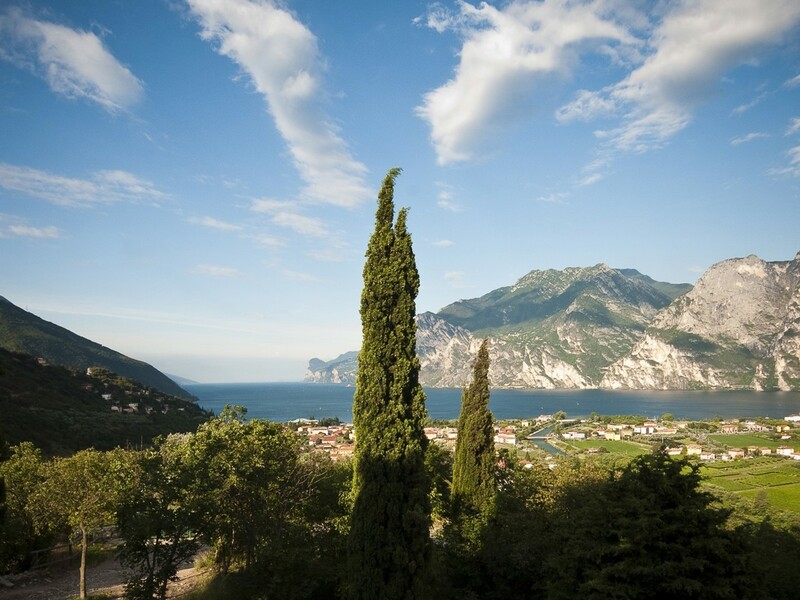 On the other hand a trip to Lake Garda is recommended mainly in springtime or autumn, when it is still respectively again too cold in the mountains. Venturous climbers, mountaineers and mountain bikers often land in the nice town of Arco or on the famous Mt. 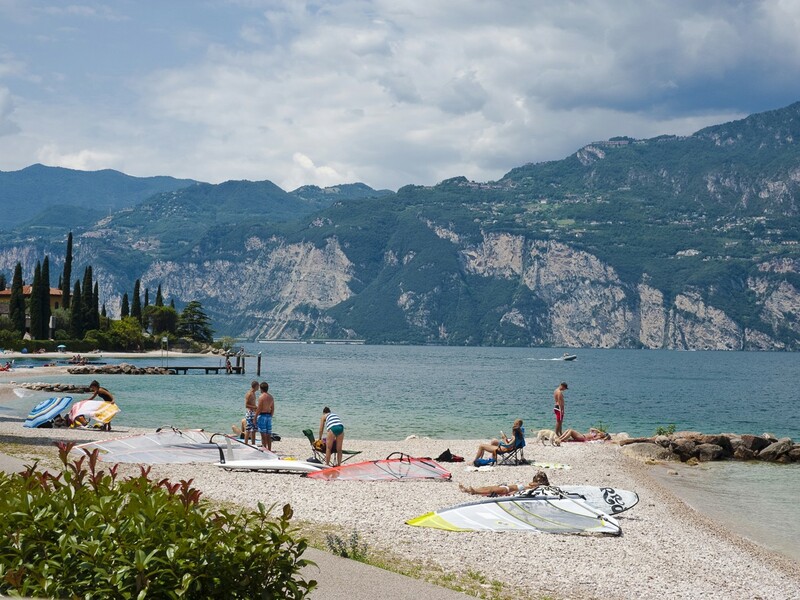 Monte Baldo, whereas surfers and sailors primarily visit the windy villages between Riva del Garda and Malcesine; to say nothing of the endless beaches with grit and sand, which are optimally suitable for swimming, plashing and sun bathing. 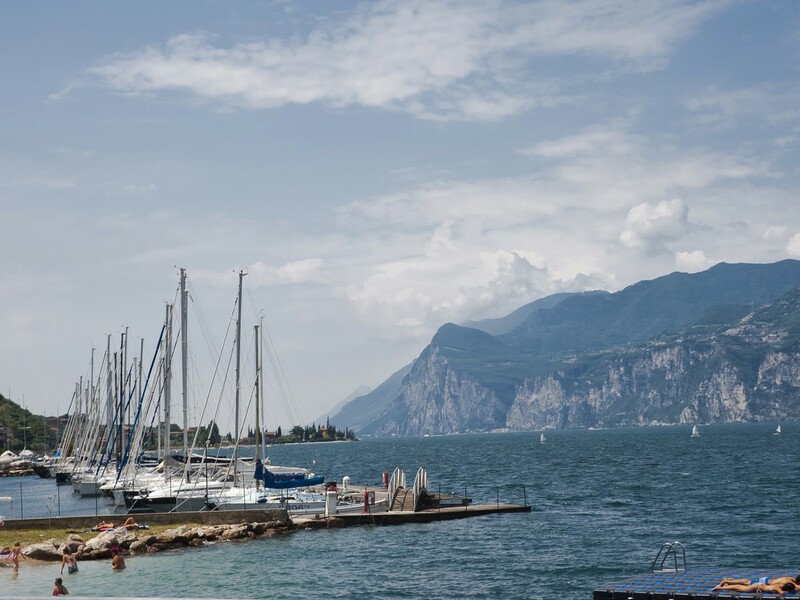 For spa lovers there are waiting the beautiful thermal bath of Sirmione and Lazise and families with children should absolutely don’t miss a visit to Gardaland and the other leisure parks. 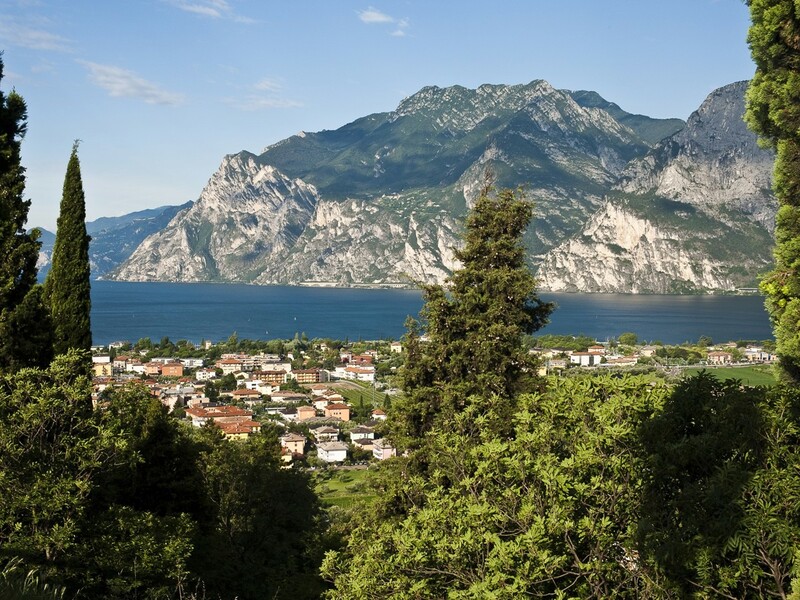 Last but not least also gourmets will get their money’s worth, because Lake Garda is known not only for its delicious fish dishes, but also for first-rate wines and olive oils that are produced in the back country. 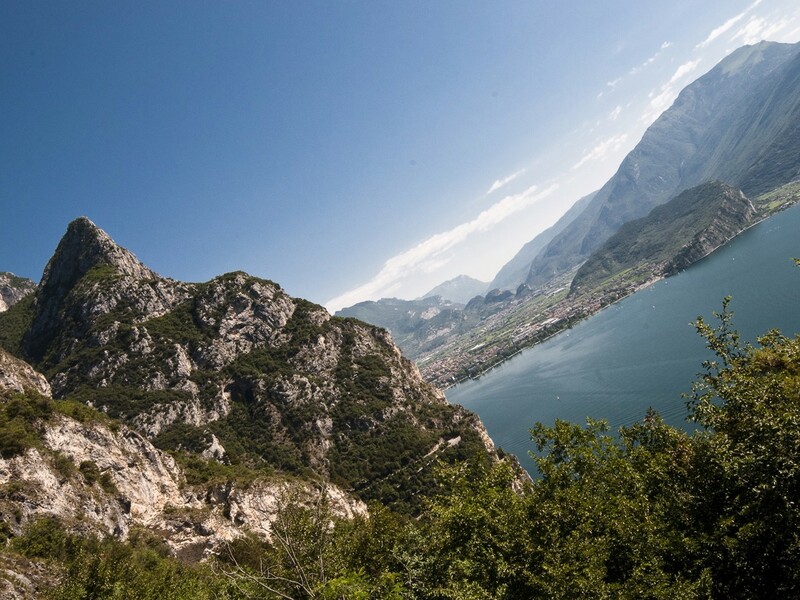 If you drive from Bozen in a southward direction, leaving behind the South Tyrolean wine route, the province frontier and also the city of Trento, the landscape becomes greener, the temperatures higher and suddenly the mountains are missing. Two or three bends more and you probably really feel like at the seaside. 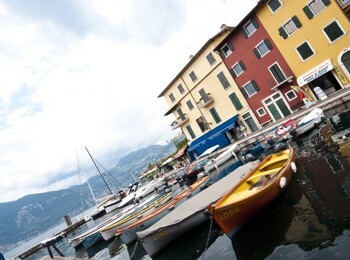 The single villages – one more picturesque as the others – are mostly reachable over the quayside Gardesana. 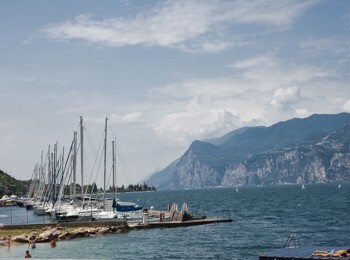 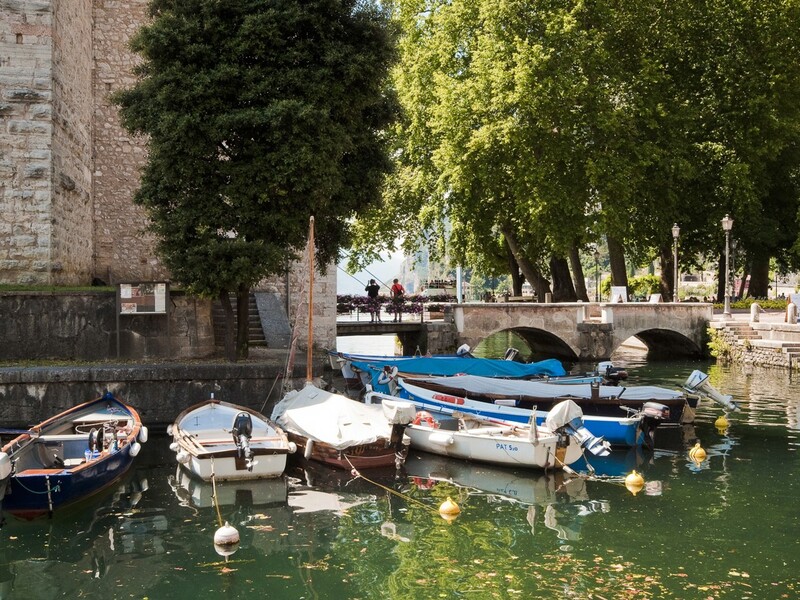 For instance the journey from Bozen to Riva del Garda on the northern lakefront takes about one hour, to Peschiera in the south circa one and a half hours. An excursion from South Tyrol to Lake Garda: Always a good idea!